The Fire Department Task Force Study Committee shall be appointed by the Select Board, pursuant to Section 3-2 of the Town of Groton Charter. The Committee shall study the organization, staffing, and operation of the Groton Fire Department to determine alternatives for the future structure of the Fire Department, taking into consideration acceptable response times, to provide the most cost effective, fire protection and emergency medical services (EMS) staffing levels for the Town of Groton. The Task Force shall report to the Select Board and conduct a complete review of the Fire Department Operations to achieve this charge. 1. Engage the Community in establishing a desired level of service. 2. Compare performance and recommendations of current services provided to National Fire Protection Association (NFPA), Occupational Safety and Health Administration (OSHA) and Insurance Service Organization (ISO) standards. 3. Analyze benefits (including potential for future regionalization options) and disadvantages, cost impacts and anticipated times for implementation for each alternative identified. a. Maintenance of the status quo for staffing with existing compensation structure projected forward and with any recommended compensation structure and level changes. b. Addition of On-Call staff for basic 24-hour coverage of Fire and EMS with retention and growth mechanisms for on-call staff. c. Addition of non-call-based staff to ensure basic 24-hour coverage. 5. 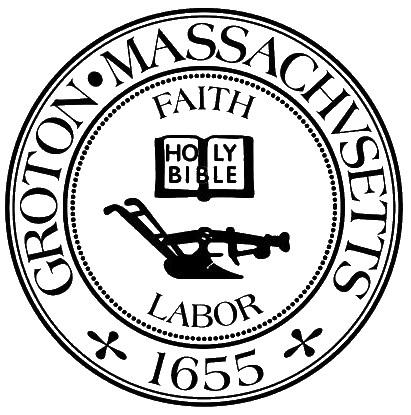 If the study shows that additional staffing is required, determine the additional, full-loaded, annual costs required and define, as qualitatively as possible, the added benefits that will accrue to the citizens of Groton. The Task Force Study Committee shall endeavor to complete its work in a reasonable amount of time but should have its recommendation to the Select Board no later than August 31, 2018. The Committee's work will be complete when it makes its recommendation to the Select Board.